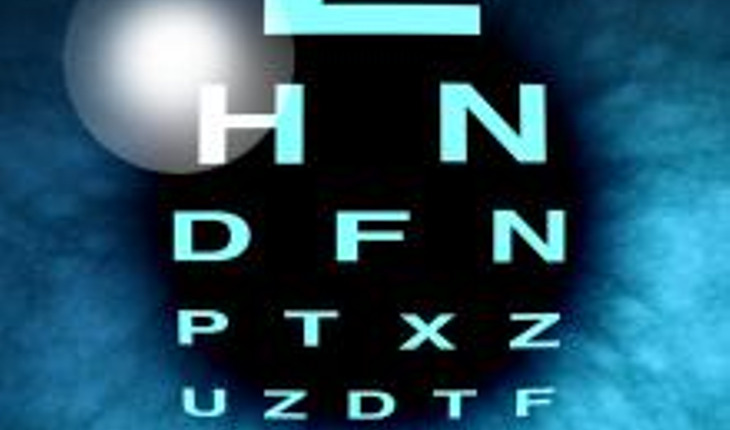 Vision loss can adversely affect the ability of older adults to perform instrumental activities of daily living (IADL), such as using the telephone, shopping and doing housework, which are all measures of an individual’s ability to live independently, and that subsequently increases the risk for death. That is the conclusion of Sharon L. Christ, Ph.D., of Purdue University, West Lafayette, Ind., and colleagues. The study was published online August 21st 2014 in JAMA Ophthalmology. A release from the publisher notes that visual impairment (VI) can have negative effects on a person’s physical and psychosocial health. VI is associated with a variety of functional and health outcomes. The authors used data from the Salisbury Eye Evaluation study to examine the extent to which visual acuity (VA) loss increased the risk for death because of its effect on functional status over time. The study included 2,520 older adults (65 to 84 years) from September 1993 through July 2003 from the greater Salisbury, Md., area. Study participants were reassessed at 2, 6 and 8 years after baseline. Declines in VA acuity over time were associated with increased mortality risk in part because of decreasing levels of IADL over time. Individuals who experienced increasing difficulty with IADL had an increase in mortality risk that was 3 percent greater annually and 31 percent greater during the 8-year study period than individuals with a stable IADL difficulty level. Participants who experienced the decline in VA of one letter on an acuity chart were expected to have a 16 percent increase in mortality risk during the 8-year study because of associated declines in IADL levels.